Unless you live in Massachusetts, Hawaii or California, your credit rating can have an affect on what you pay for car insurance. That's because these states have made it illegal to charge consumers with bad credit higher insurance premiums simply because their credit scores are poor. However, in the remaining 47 states, your credit score can be considered when your insurance rate is calculated. "Single drivers in Florida with a clean record and poor credit paid $1,552 more on average than similar drivers with great credit who had been convicted of driving drunk." Also, after analyzing more than two billion price quotes from more than 700 insurance providers, Consumer Reports discovered an interesting fact. 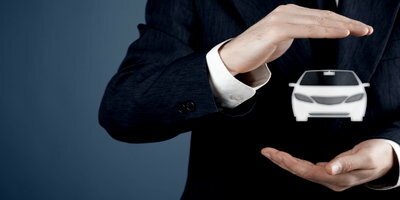 It appears that credit ratings matter a lot when it comes to assigning auto insurance premiums. This is because insurance companies base individual rates on risk. For example, if you have a bad driving record, you will be riskier to insure. Therefore, you will pay more for your car insurance than a "good" driver. The same risk philosophy applies to where you live and what kind of car you drive. You may have a higher premium if you live an area where vehicle theft rates are high. Or, if your car happens to be a model that is popular among car thieves, you might pay more for coverage. With credit, some studies have shown that drivers with low credit scores file more claims than those with a good credit rating. 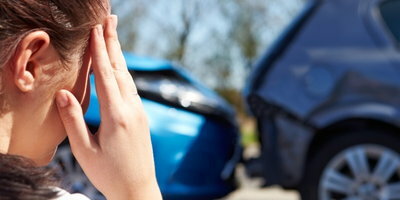 So, if you have poor credit, it is assumed that you're more likely to file a claim. 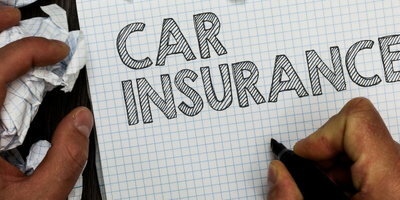 This makes you risky to insure, and your higher car insurance rate will reflect this risk. If you know that you're paying more for your auto insurance policy because of bad credit, there are things you can do to get a better rate. 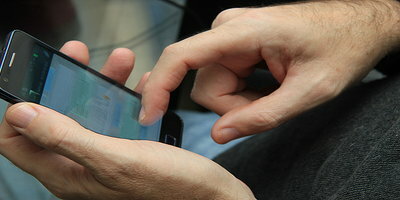 Of course, repairing your credit would be the best solution, but that takes time. While you're working on credit improvement, there are other measures to pursue. Shop around for the best deal. 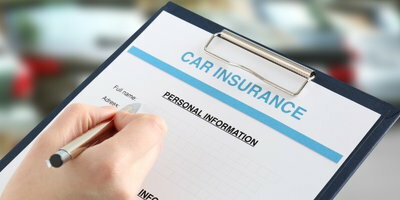 Different companies charge bad credit drivers more for coverage than others. And all insurance providers are competing for customers. So if you feel like you're paying too much, it won't hurt to see if you can get a better rate somewhere else. Ask about all available discounts. 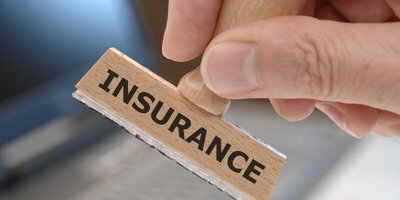 To offset the extra money you're paying due to bad credit, you may qualify for some type of insurance discount. There are normally discounts available for students, those with good driving records and for people who have taken a defensive driving course. These are just to name a few, but you probably won't get any of these discounts unless you ask for them. Check your credit reports. You should be doing this anyway, especially if you're trying to repair and rebuild your credit. However, you should also be checking your reports for errors that might be unnecessarily bringing your score down. Visit AnnualCreditReport.com to request complimentary copies of your reports from all three major bureaus every 12 months. 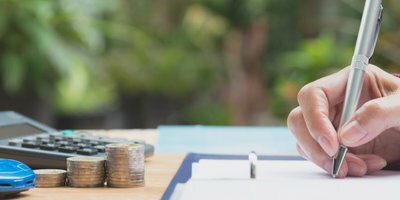 Finally, if you are in the process of rebuilding your credit, you'll be pleased to know that buying your next car with a bad credit auto loan will do a lot for your efforts. With special financing, every timely payment that you make will help improve your credit score. 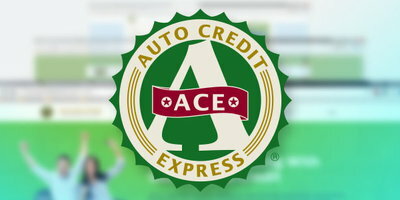 Auto Credit Express has been helping buyers with credit issues get the auto financing they need for almost two decades. Because we've had so much experience, we're able to simplify the process in order to get you back on the road faster. We also have a nationwide network of dealerships that are qualified to work with unique credit situations. So, if you have fair, bad or no credit, we can quickly and easily match you with one of these dealers right in your area. Want even better news? We charge nothing for this service and there are no obligations attached. Go ahead and fill out our simple and secure car loan request form to get started today. 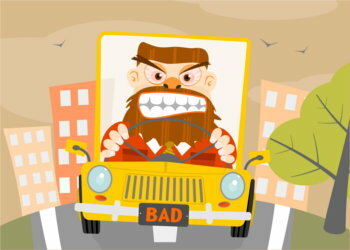 Can You Get Car Insurance with Bad Credit?